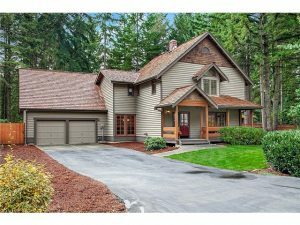 The Tree Farm community is located in Sammamish, Washington, atop the beautiful Sammamish Plateau on Seattle’s eastside. Tree Farm is a quality Sammamish plateau neighborhood maintained through the efforts of the Lot Owners and the Tree Farm Association of Lot Owners. The name Tree Farm comes from the tree farm that existed on our site prior to 1982, when our neighborhood was originally developed. We have 93 homes that sit on wooded lots along with private walking trails, quiet cul-de-sacs, and large lots that give our neighborhood a secluded, private atmosphere.